The South African Football Association are set to receive a R29 million windfall from FIFA from next year due to being a member nation of the world governing body. 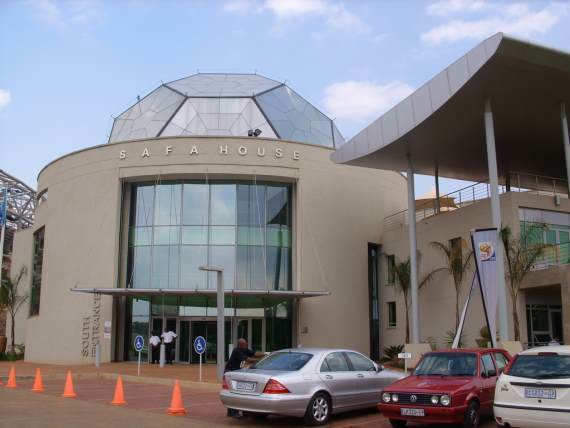 It appears SAFA need the funds as they did not get a television deal from the South African Broadcasting Corporation due to alleged financial problems within the national broadcaster. In the face of declining sponsorship as well as decreasing government support, it seems the funds will be more than welcomed by president Danny Jordaan and his association. SAFA are set to be handed two million US dollars in 2019 which equates to close to R29 million at today’s exchange rate. The money is an increase of R4.7 million annually on the previous figure and comes ahead of FIFA president Gianni Infantino’s hopes of re-election next year. FIFA allows SAFA to spend R14.3 million on operational costs but mandates that the rest of the money goes to pre-determined development projects nationwide. A statement from the Switzerland-based organisation said: “Accountability for funds allocated will be further strengthened, with even stricter auditing and reporting measures.